Our commitment doesn’t end at providing quality products and services. We believe in giving back to the people, and we contribute to various economic development and charity activities in Sudan and the region. We strive to improve the quality of life of the workforce and their families, and our CSR projects include the two secondary schools for boys and girls that we have built, our “Dig Well” program in many states across the country, the “Hajja Thureya” hospital dialysis center we’ve upgraded in Madani state, the recently opened pre-infant unit we built in Omdurman hospital, and the hospital we are building in the northern state that will be completed in the coming months. 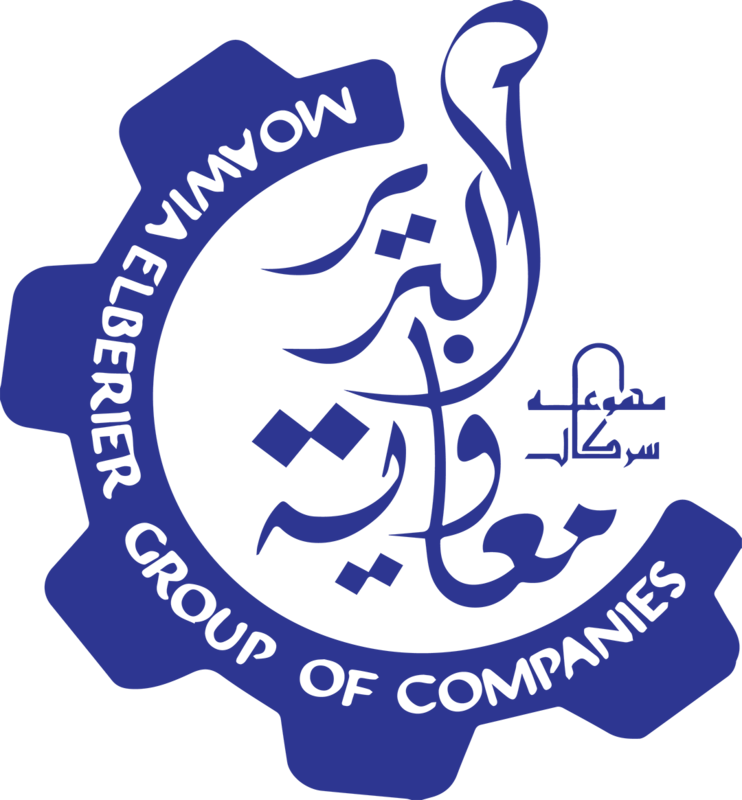 The group also helps the local community by providing support for many orphans and widows, financing educational trips for students, directly funding patients that are part of MBG and even those that aren’t, and by building the Moawia Elberier Islamic Center in Khartoum, Sudan. Part of our CSR also involves many agricultural initiatives, not only in Sudan, but also in Kenya and Uganda. One of the most successful of which is our contractual farming initiative – our Kassab Agricultural Project is the biggest and best example of this, which has helped thousand of farmers reap the benefits. At MBG, we believe that it’s not enough that we succeed – the community and the people should also succeed and grow with us.